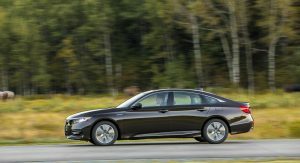 Honda has announced that it is recalling more than 230,000 examples of the 2018 Accord and 2019 Insight hybrid due to faulty software with their backup cameras. 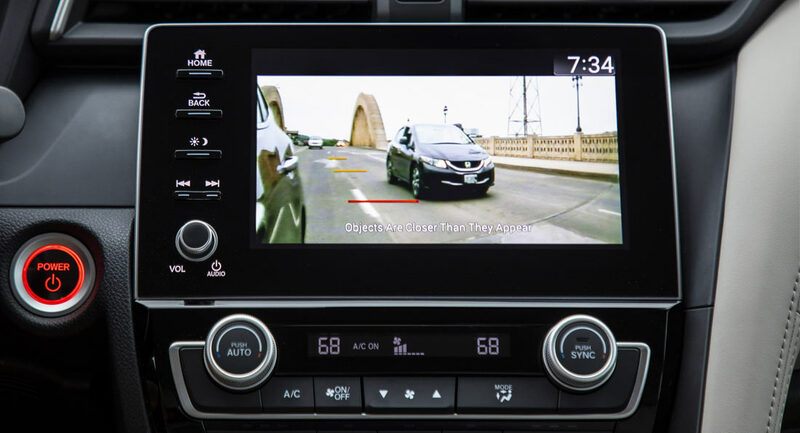 The National Highway Traffic Safety Administration says that the faulty software can cause the screen to go black or only show the parking guidance lines rather than the actual camera feed. 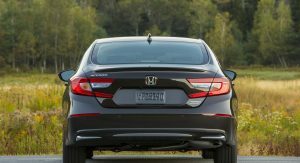 Honda discovered the problem after it received complaints from owners about their backup cameras not functioning correctly. 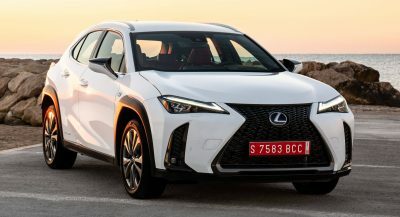 The Japanese automaker then worked with a supplier to pinpoint the issue and says it’s not aware of any injuries of casualties related to it. 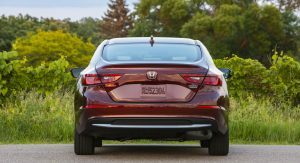 In total, 225,885 Accords and 6255 Insight hybrids across the United States are involved in the recall. 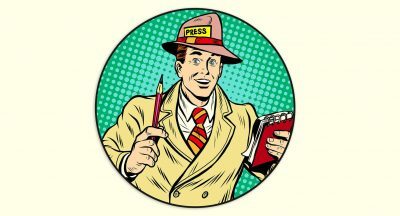 To resolve the problem, Honda dealerships will simply reprogram the display audio unit software at no charge to owners. 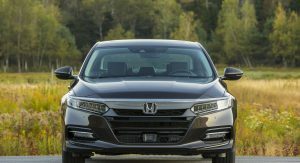 Honda will contact owners, but anyone who thinks their vehicles may be impacted by the recall can also get in touch with Honda. 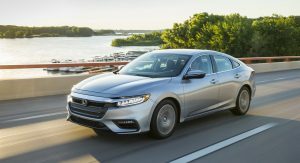 Alternatively, Accord and Insight owners can head over to the NHTSA and type in their car’s vehicle identification number (VIN) to see if it is involved in an open recall. 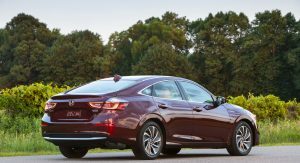 The Insight hybrid was only introduced earlier this year and comes outfitted with a 1.5-liter four-cylinder engine, an electric motor, a lithium-ion battery, and an electronically controlled, continuously variable transmission. 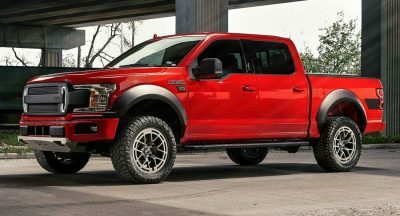 The vehicle delivers a combined output of 151 hp and has an EPA fuel economy rating of up to 55 mpg city, 49 mpg highway, and 52 mpg combined. 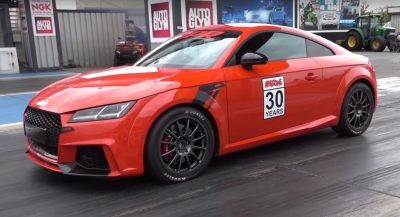 It was conceived as a direct rival to the Toyota Prius and costs $645 less, starting from $22,830 in the United States. Looks like they need some better software engineers. You can hire me whenever Honda. SHAME THEY CAN’T DO ON-LINE UPDATES. In the meantime, Honda suggests owners contact their old man and ask him how he backed up the car without cams or sensors.